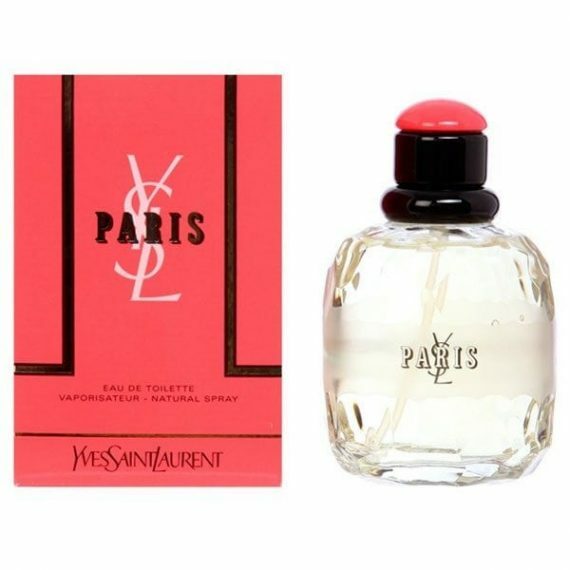 Yves Saint Laurent Paris Eau de Toilette was created to reflect contemporary Parisian attitudes; this gorgeous fragrance contains a decadent bouquet and a big dash of fun. Fruity, floral harmonies full of violet and rose create a light-hearted, sweet scent that will put a happy spring back into your step. 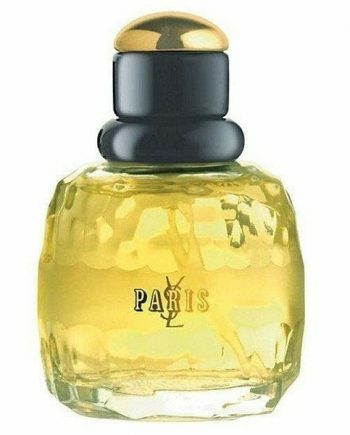 With main notes of rose, violet and hyacinth this is a long lasting fragrance and stays on the skin all day. 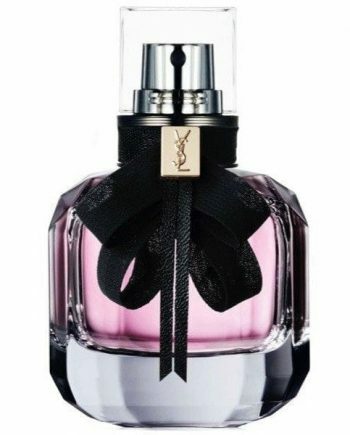 It is available to buy as an EDP and EDT spray and also from a range of fragranced body products such as a body lotion, shower gel and a cream.